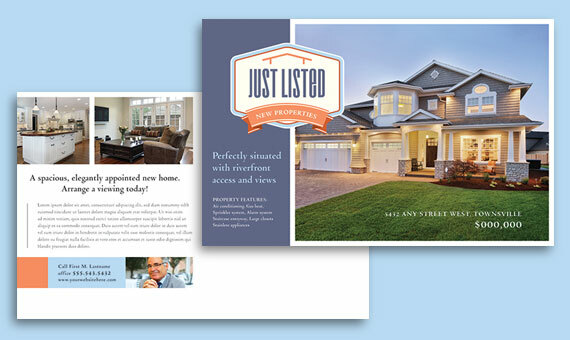 “Just Listed” – “For Sale” – “Open House” – “Just Sold” – all familiar messages when marketing real estate. 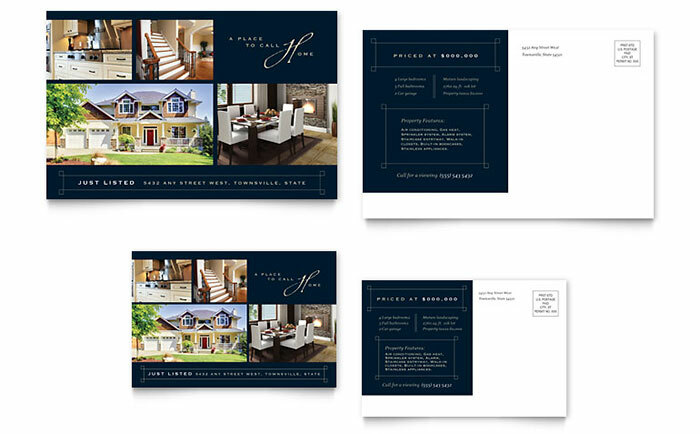 Direct mail postcards are a terrific way to get your message in front of potential buyers or sellers. 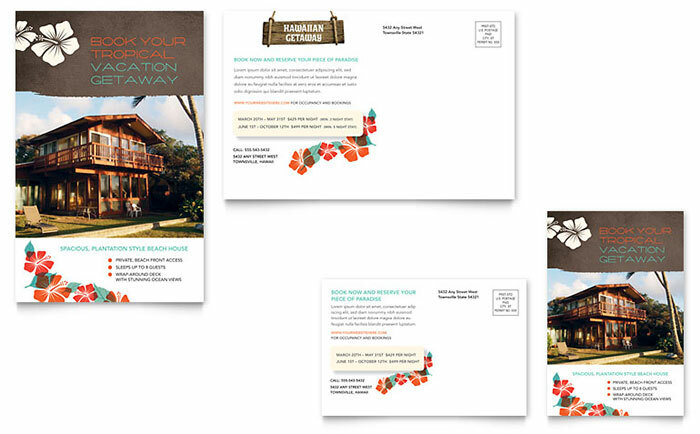 When creating marketing postcards, it’s important that the design stand out to capture your customer’s attention. 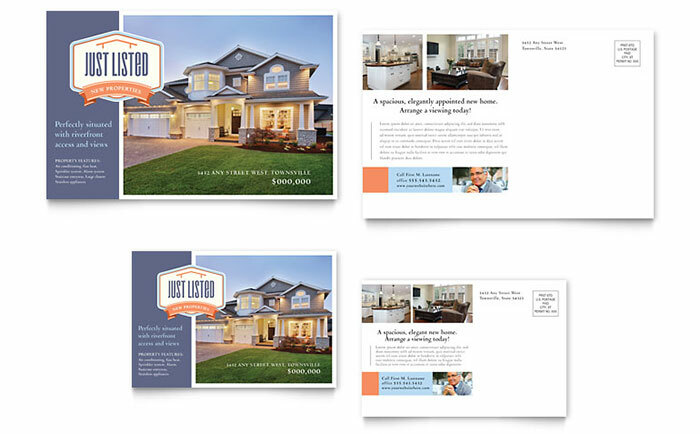 StockLayouts offers a wide variety of eye-catching, do-it-yourself postcard templates that you can download and edit in minutes. 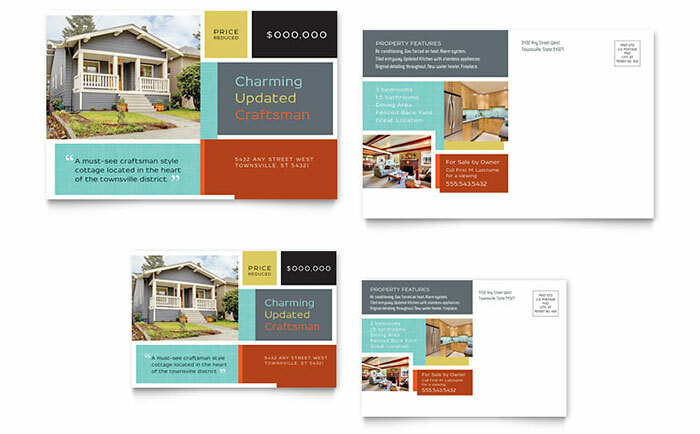 View more real estate flyer and postcard designs from StockLayouts. 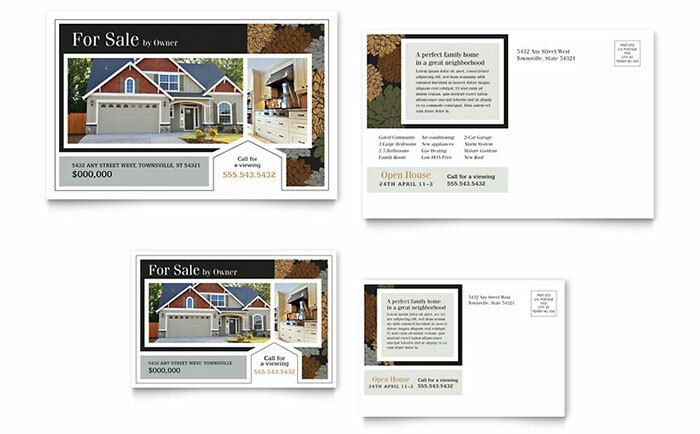 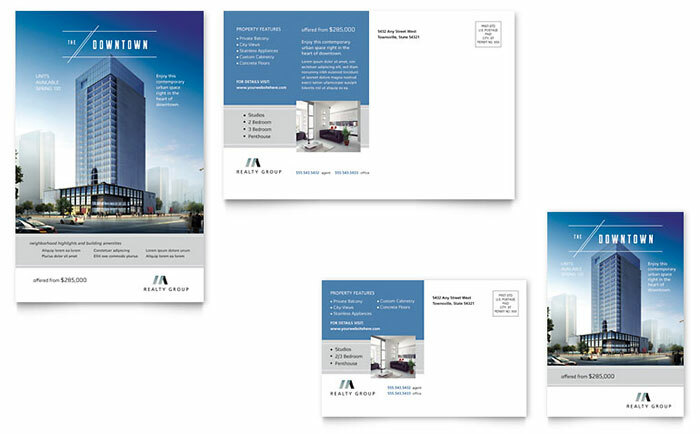 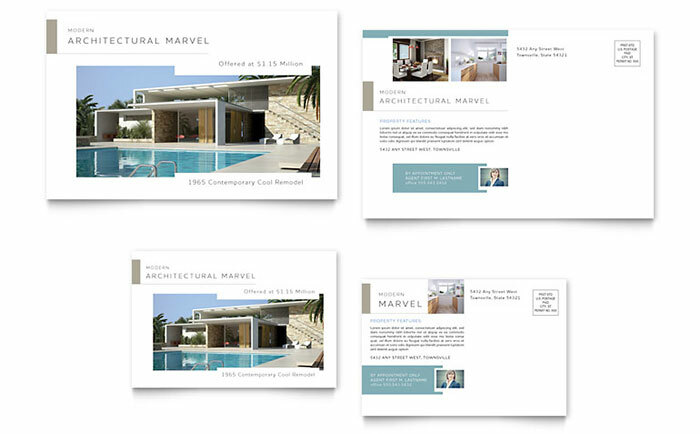 Get real estate postcard templates for Microsoft Word at LayoutReady. 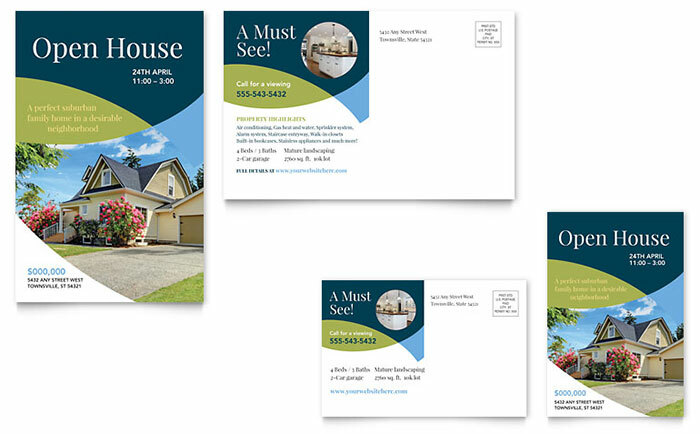 It’s easy to print and mail real estate postcards online from companies like Expresscopy, PostcardMania, and Vistaprint.